Each prize kit contains 8 patches that participants can earn by playing during this event. The fate of Llael is in your hands! 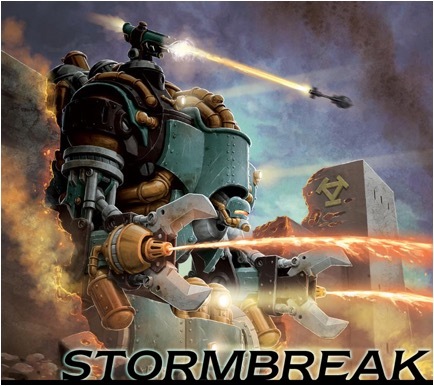 Stormbreak is the next chapter in a greater narrative that will culminate at Lock & Load 2019! This story-driven league can be run over a weekend or over the course of several weeks. Players will report their game results to influence the outcome of this epic saga.